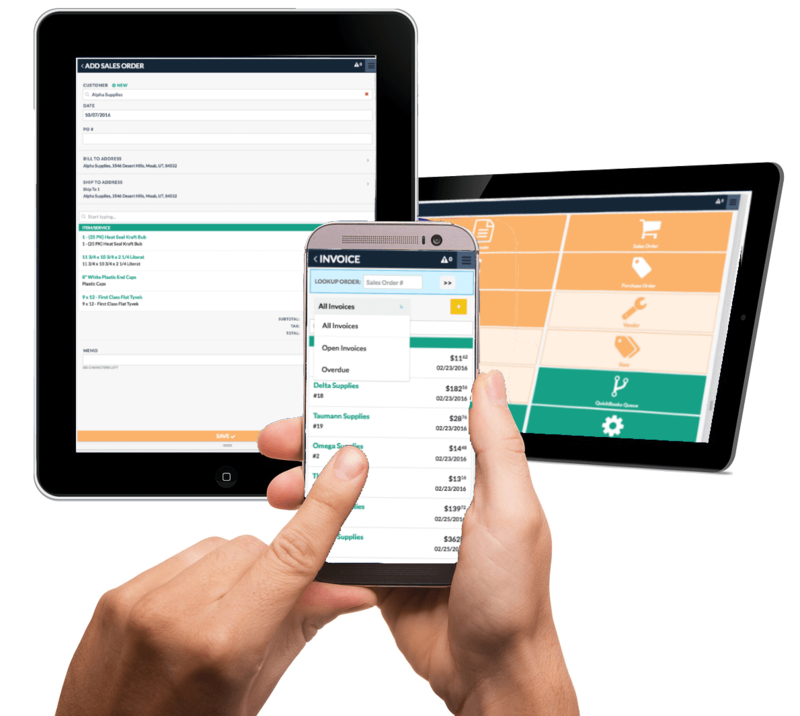 Sharpe Concepts provides products and services to make small to medium sized inventory based businesses work smarter. Our LilyPad Applications brand is a leader in Developing, Implementing, and Supporting Enhancement Applications for users of QuickBooks and Fishbowl Inventory Software. LilyPad for Fishbowl provides fully integrated tools for Fishbowl users, developed in conjunction with the Fishbowl Developers Network and fully tested by Fishbowl Certified application technicians. 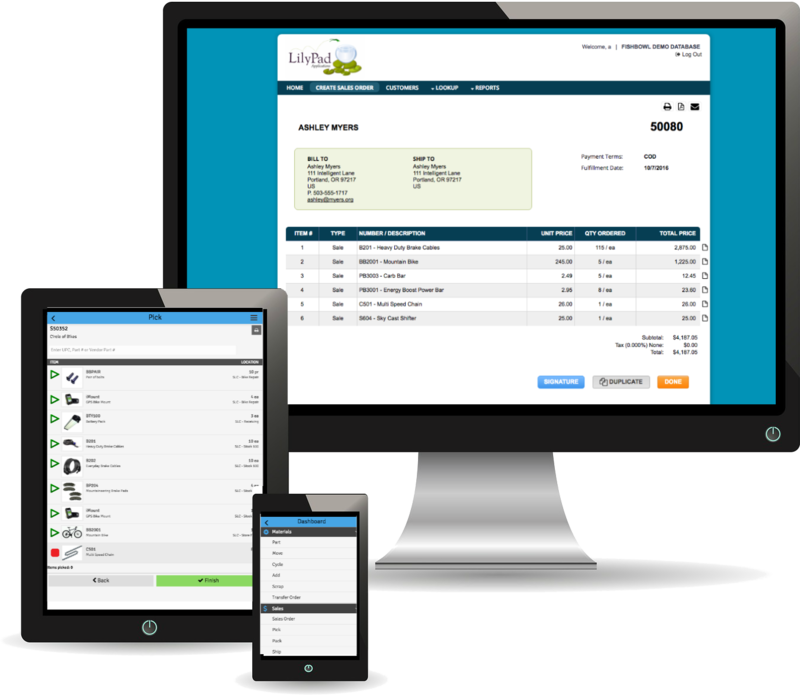 LilyPad for QuickBooks, the latest product from LilyPad Applications, allows today's Desktop QuickBooks user the ability to access the data and functionality of their system from most web-enabled devices - anytime, anywhere.